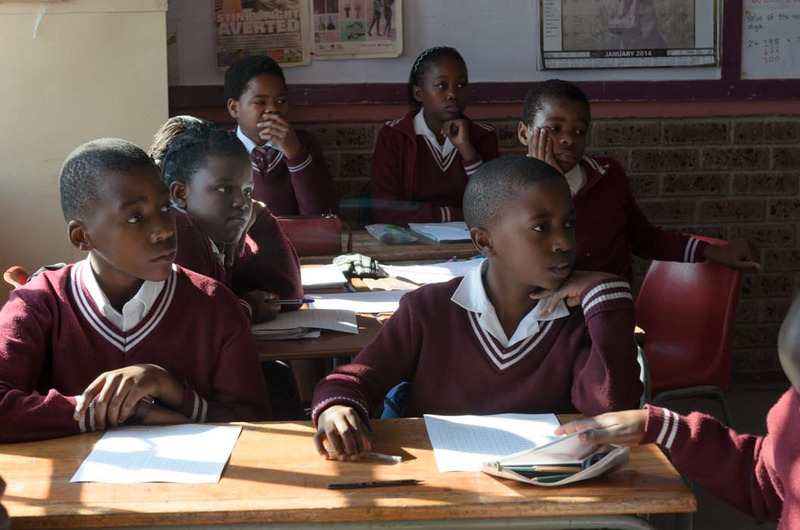 The Foundation earmarked Alexandra Township as the ideal area to implement a pilot breakfast programme (at 6 primary schools) in July 2011 to address the challenges faced by the schools. 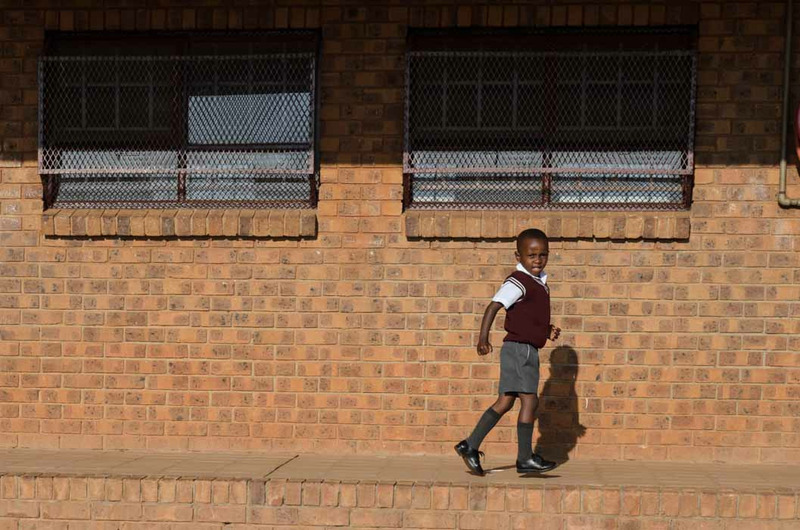 The pilot was soon extended to include all 14 primary schools in Alexandra, as it is a significantly over-populated township with very poor infrastructure to service the residents. The primary schools in this area are filled to capacity with little equipment to cater to the needs for the residents in this area. 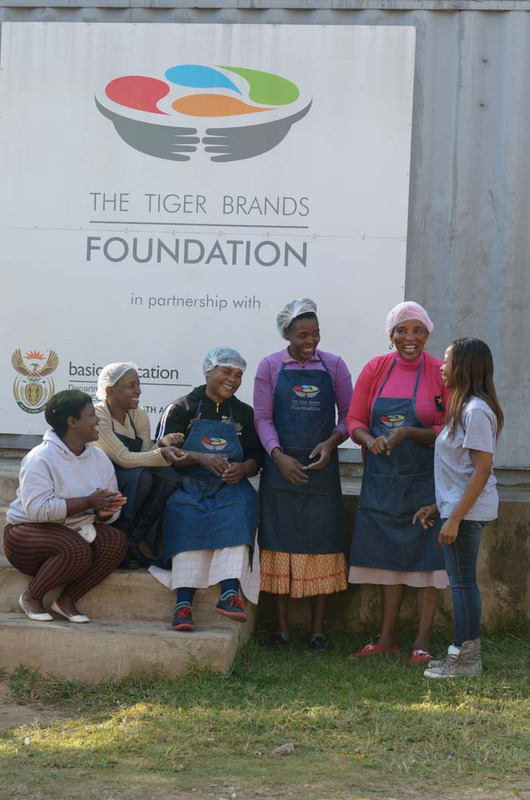 As a result, the Tiger Brands Foundation funded and installed state-of-the-art kitchen containers at schools where there were inadequate facilities. 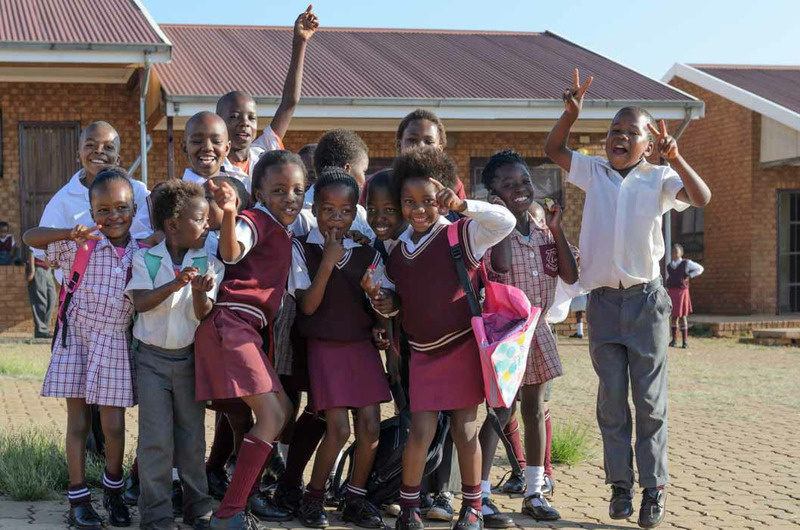 With the introduction of the in-school breakfast programme, principals have noticed a remarkable positive change in learners. Late coming and absenteeism has dropped significantly. 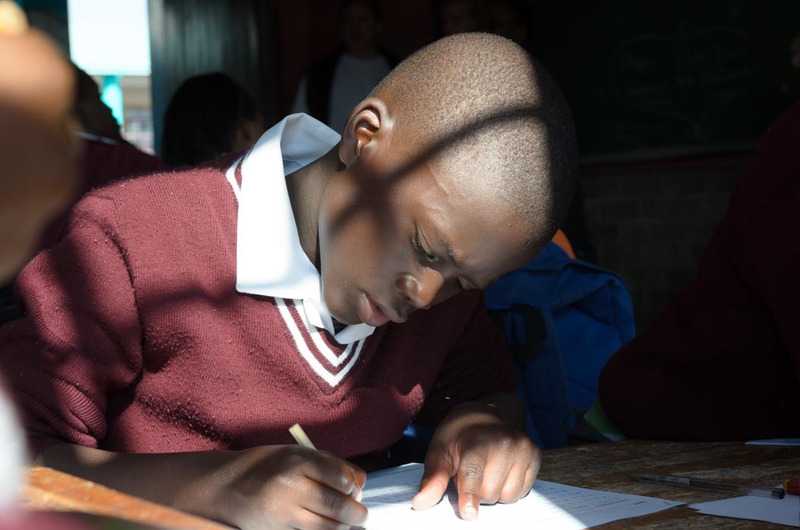 The general health of the learners has improved. 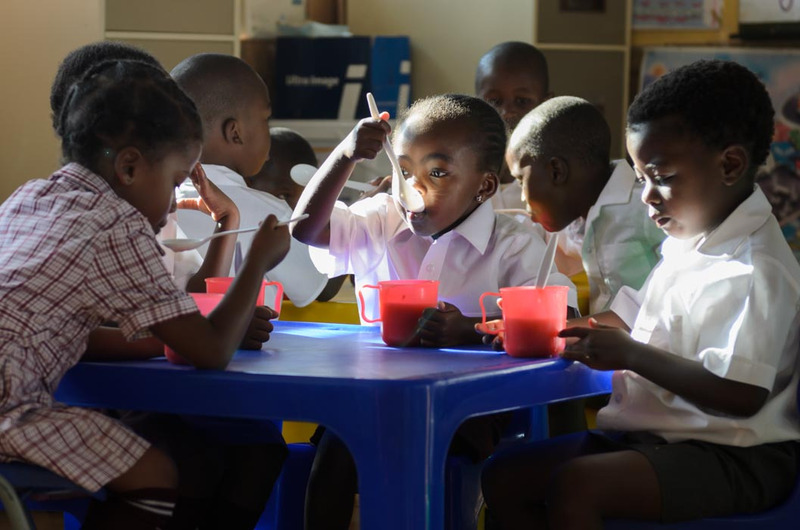 In-school breakfast gives the learners a sense of pride in their school and it has encouraged ownership of the programme by the school and its community.